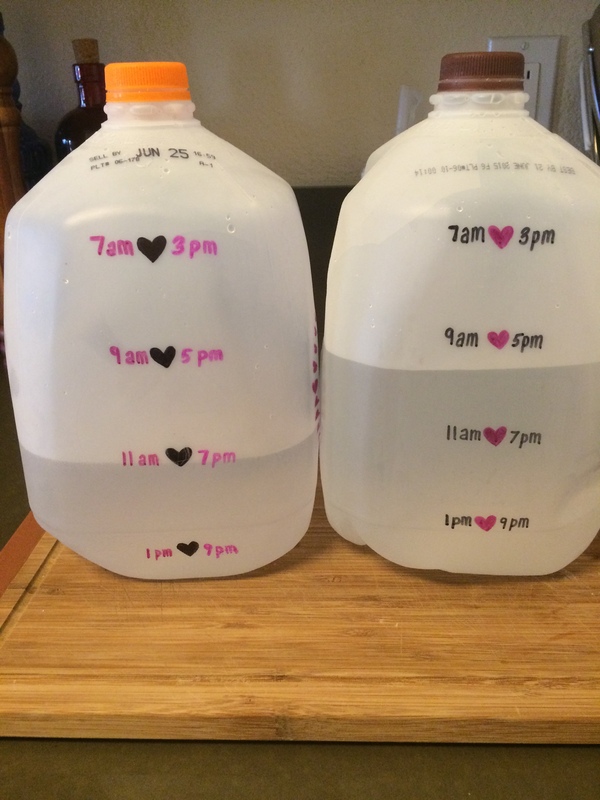 So, recently I have taken the initiative to live a healthier lifestyle. I am a fairly avid gym-goer already, but working out and being healthy seems more of a chore rather than a desire. Of course everyone wants to feel and look better, but let’s face it…it’s hard work. 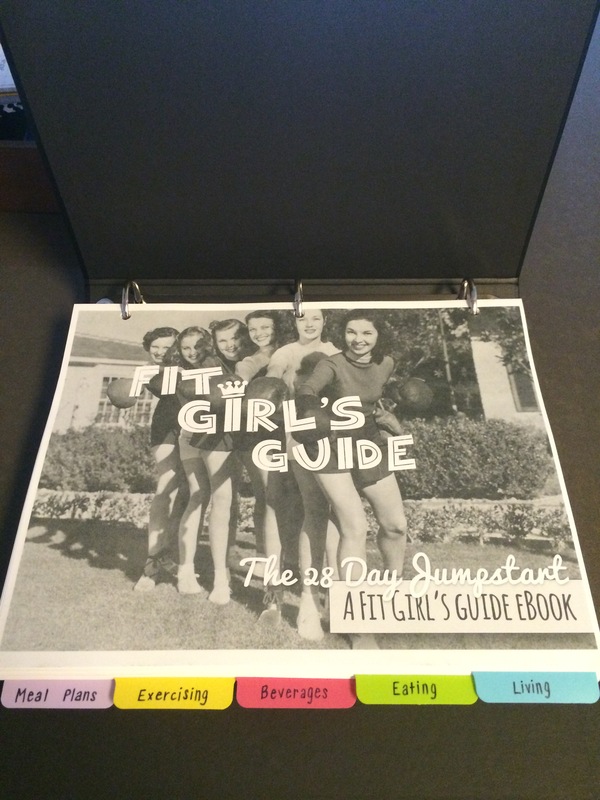 I came across a program called “The Fit Girl’s Guide”- it is really inexpensive and they send you a program that you download, or in my case print it out and put it in a cute binder! I don’t care if you are a size zero or a size eighteen…Spanx are for every woman! As you all have probably realized, I love scented things! 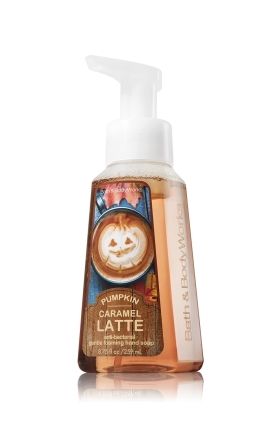 Bath and Body Works has an amazing selection of autumn scented soaps. This Pumpkin Caramel Latte Soap is by far my favourite! I literally want to eat it every time I wash my hands! These ingredients cause an unbalanced level of hormones in a body which leads to cancer, especially breast cancer. 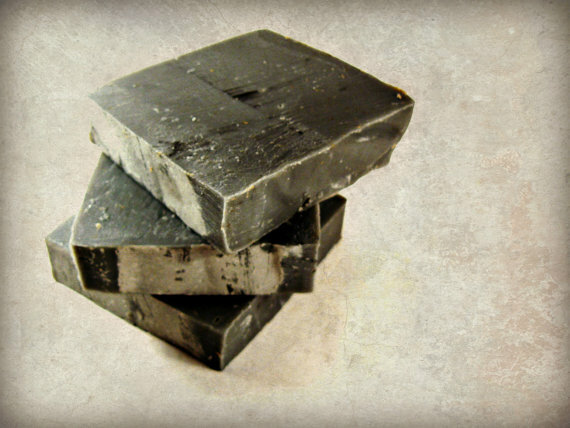 Skincerity has been tested and it 150% does not carry this harmful ingredient. This is HUGE and is something that people need to pay attention to. October is breast cancer month and every bit of preventative information helps. Be smart, stop using these products and try something that is clinically tested and proven to be safe of harmful toxins. To buy an amazing and SAFE product go here. 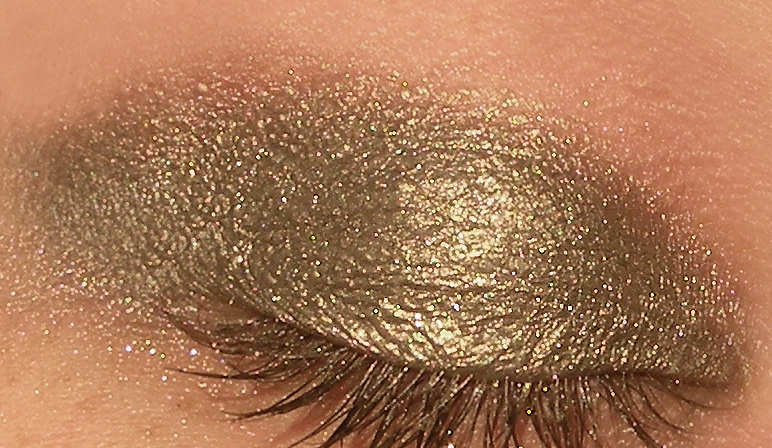 How about some Halloween makeup to celebrate the holiday!? No, I don’t mean face paint…real beautiful, Halloween character inspired make-up! I have been an independent distributor with the amazing international company Nucerity for just over a year now. Although, I only started to work my business about 5 months ago. I love this business, the people behind it, the product and better yet what this opportunity has done for me, and what it will do for me in the future. I thought it would be interesting to tell my story of how I got involved in the company.